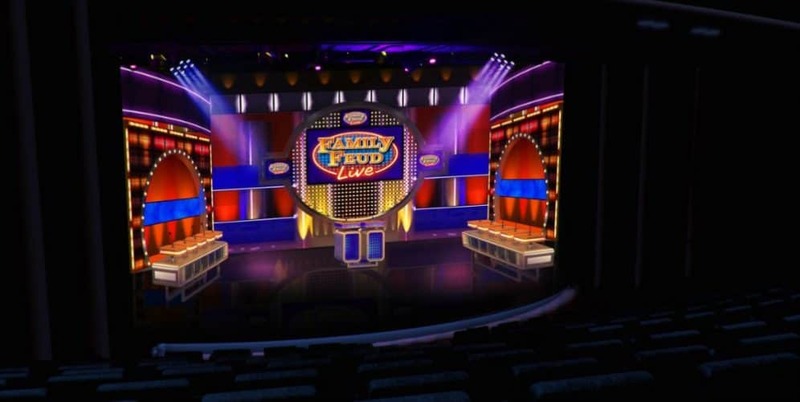 Carnival Cruise Line has announced that the TV game show Family Feud will be featured on the Mardi Gras cruise ship, which is arriving into service in 2020. More details have been announced about the Mardi Gras cruise ship that will join the Carnival Cruise Line fleet in 2020. Thanks to an exclusive partnership with Fremantle, a new Family Feud Live show will be on Mardi Gras. It will be based on the iconic TV game show in the U.S. The show will be part of the entertainment options on offer just for Carnival’s newest and largest ever cruise ship. The show will keep the same format and set design to the original tv show. There will be two teams consisting of five members each battling it out by answering survey questions through the different rounds. The onboard show will be hosted by the Mardi Gras cruise director. The show will be one of the many entertainment options that guests will be able to enjoy. The cruise line has already revealed that Mardi Gras will have the first roller coaster at sea, six different themed zones, an Emeril Lagasse restaurant named Emeril’s Bistro 1396, and more. Expect more features to be announced by Carnival throughout the year as excitement for this ship builds. Related: Carnival’s Mega Ship Mardi Gras Breaks Record! The 180,000 gross ton cruise ship will be powered by Liquefied Natural Gas (LNG) and is currently under construction at the Meyer Turku shipyard in Finland. She will be the largest ever Carnival cruise ship. The vessel’s maiden voyage will be from Copenhagen, Denmark on August 31, 2020. 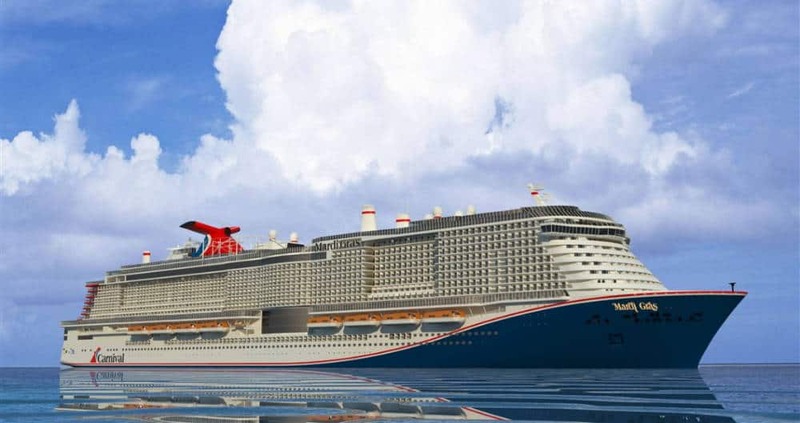 The ship will then reposition briefly to New York before year-round Caribbean cruises from the new Port Canaveral cruise terminal begin in October 2020. Carnival also revealed a new secluded retreat and premium suites for Carnival Mardi Gras, read about it all here.